If your priorities are partying, black runs in that order then St Anton will appeal. The legendary MooserWirt bar is the busiest in Austria, kicking things off with beer and dancing on tables from 3pm. 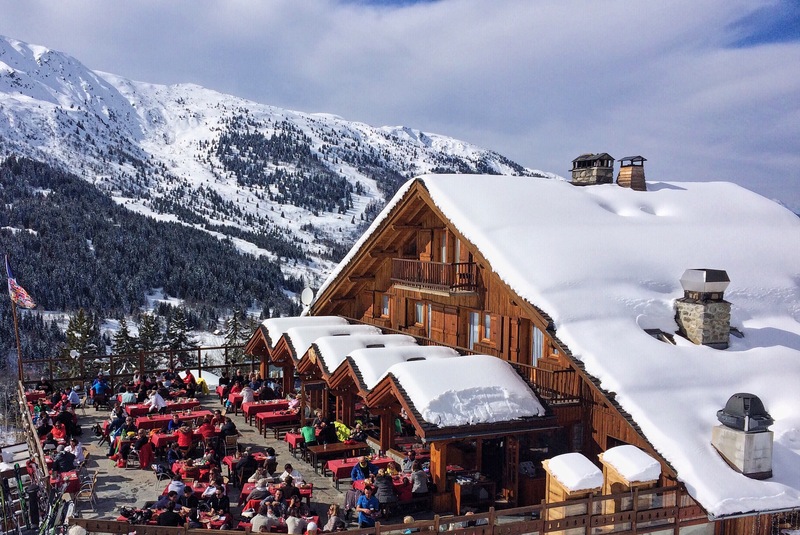 As is traditional, this student-friendly bar winds up apres-ski at 8pm - but you can carry on the party at Kandahar which serves Indian and Thai food before segueing as neatly as your slalom into an epic club night. For a less gap yah crowd, Les Deux is an affordable, friendly resort with plenty of atmosphere. Parked high up a glacier, it’s popular from spring all the way through the autumn - so there’s always a good crowd in the bars and restaurants. The party starts at Pano bar (altitude 2,600m) where there’s a DJ every afternoon - get yourself down safely and you’ll be rewarded with everything from sports bars, Tex-Mex food and the iconic Smithy’s Tavern. For a more casual vibe, Livigno offers world-class skiing alongside great value food and drinks. Thanks to duty free zoning, the booze is affordable (not that you need a drink to take the edge of views this pretty). There’s a wide range of venues to choose from, we rate The Echo Pub and Marco’s, and plenty of places stay open past 2am. Officially the highest party destination in the Alps! Val Thorens used to be more of a student skiing location, but in recent years more upscale self catering apartments have opened, as well as a few 5* hotels. 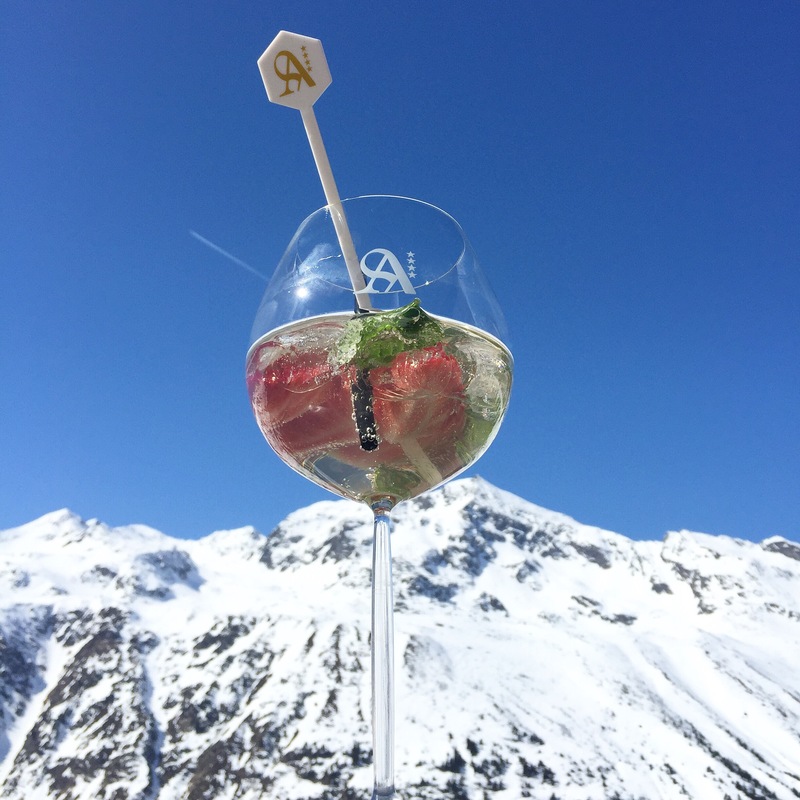 Head to The Saloon Bar for a rowdy night out, or keep it classy at Val Thorens’ branch of the upmarket bar and restaurant chain, The Folie Douce. It’s just above the main town, so it’s a short (wobbly) ski back down to your chalet. 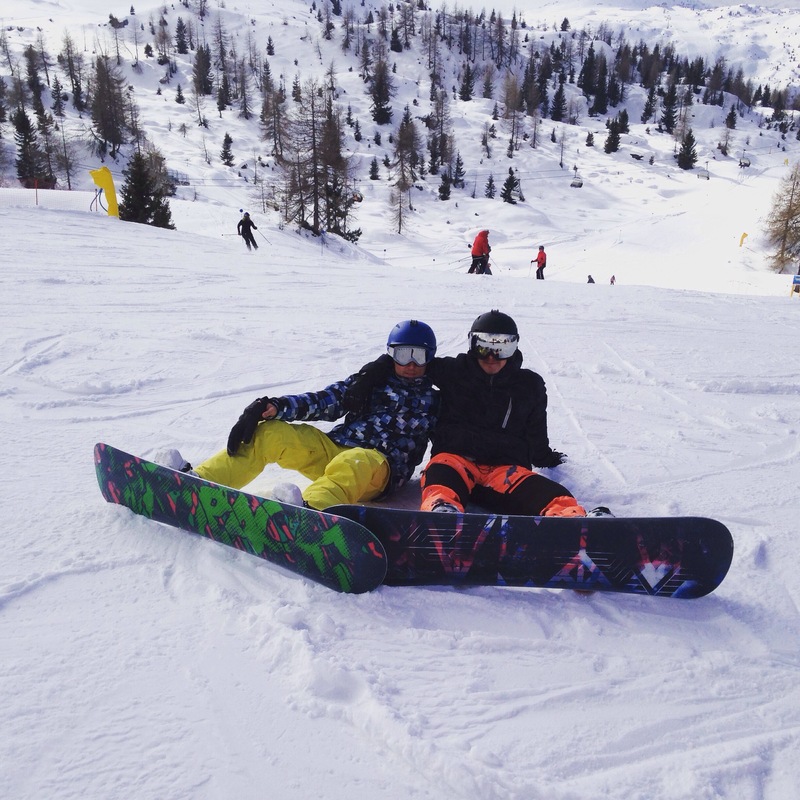 Home to European Snow Pride, Europe's biggest gay ski week, Tignes is highly rated for alpine skiing, snowboarding and off piste ski action before you get to partying. You can take the edge of last night’s excesses at the Lagoon, Tignes’ 5000 sqm swimming pool, spa and gym, before doing it all again at La Caveau. Snow Pride runs from March 16th to March 23rd 2019. Definitely a resort for the ‘gram, Zermatt looks like a fairytale village, packed with wooden chalets and #stunning views. Just because its picturesque doesn’t mean they don’t know how to party - start your apres ski off right with a gluhwein at Zum See or Sunnegga Paradise as you make your way down the slopes. Head for Papperla Pub or the Panorama Bar for a nightcap (and to review all those Insta likes). A world famous party resort thanks to the annual Snowbombing festival (8 - 13 April 2019), Mayrhofen is an adrenaline junkie’s paradise on ice. With over 650km of piste, runs of every colour and the infamous Harikiri (Europe’s steepest slope at a knee-wobbling 78%) there’s plenty of powder to keep you busy before beer o’ clock. Scotland Yard is the British bar to look out for, and Speakeasy Arena is a big live music venue playing everything from dubstep to Austrian EDM.